Marc is a KNPV member since 1991. 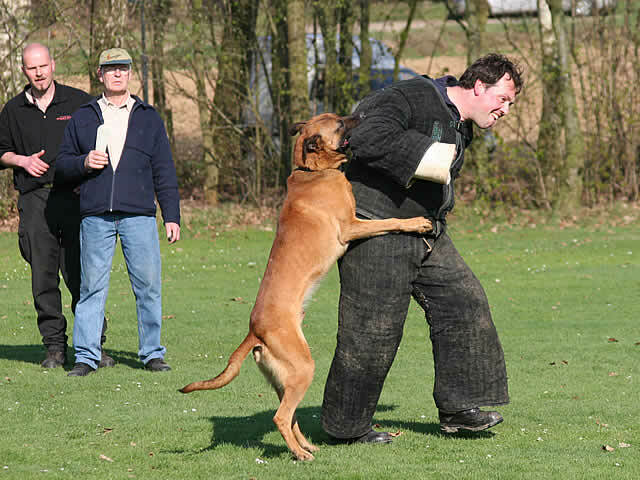 He became a certified KNPV decoy in 2002. 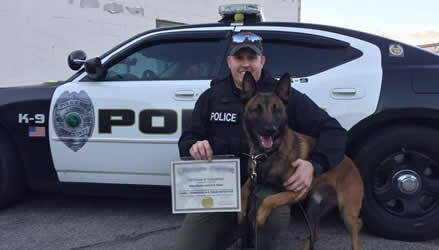 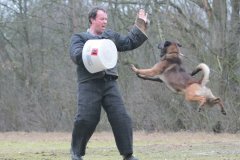 He titled 10 dogs in KNPV (20 certificates in total). 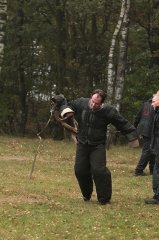 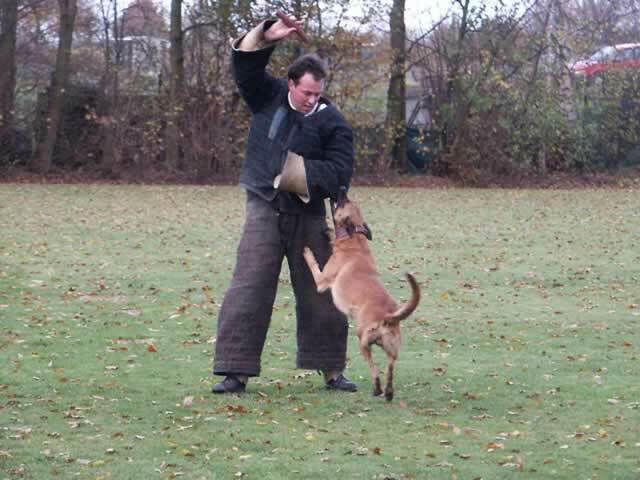 Marc is 2 times national KNPV champion and has been competing several times on the national championships. He is also official KNPV Judge. 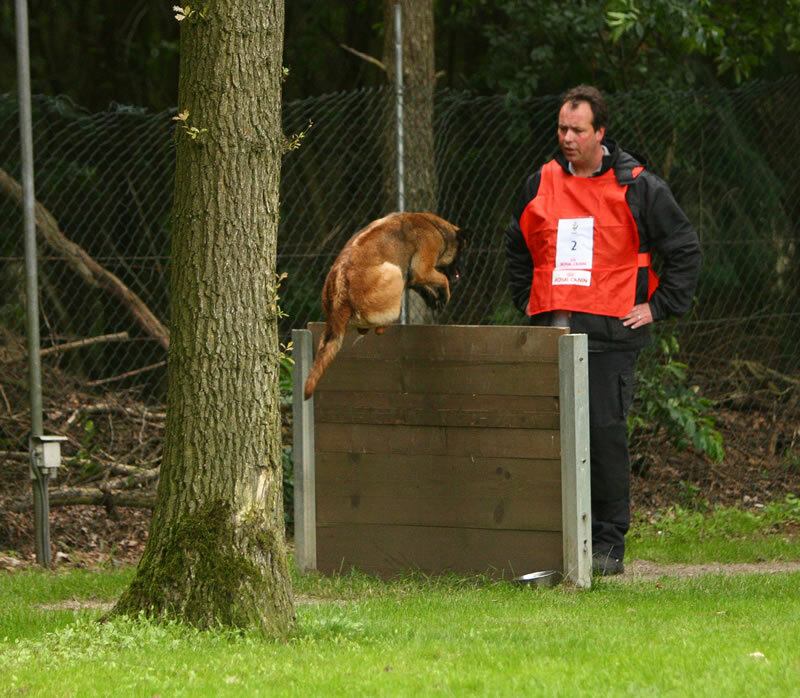 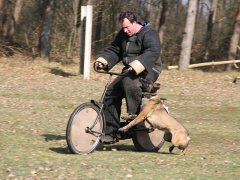 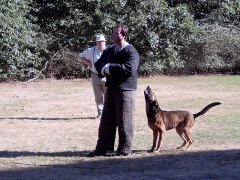 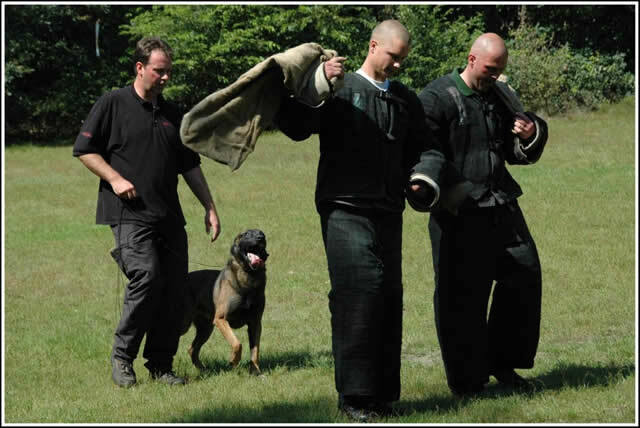 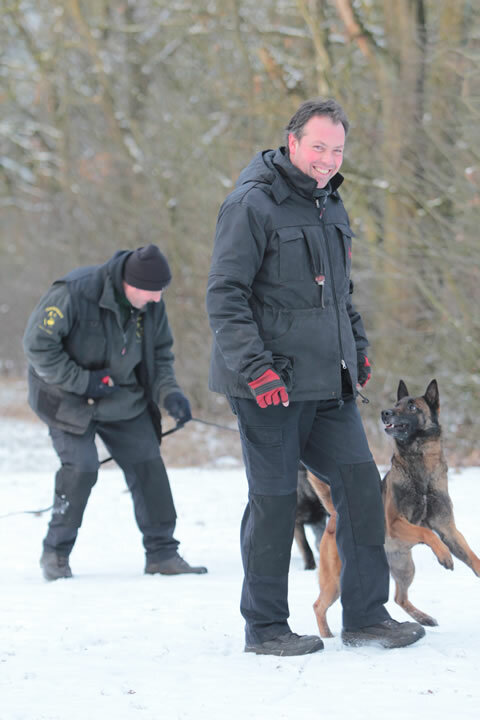 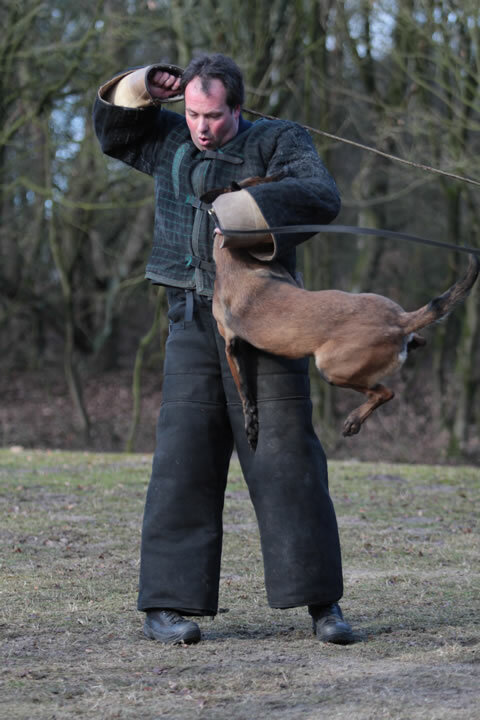 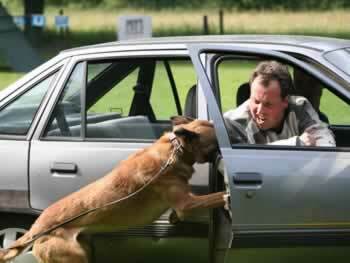 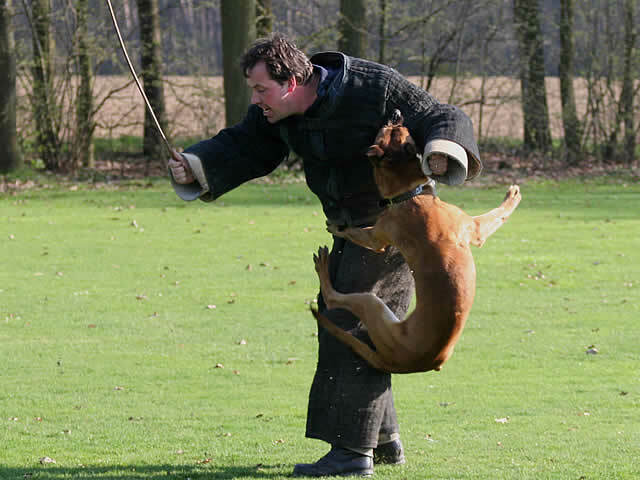 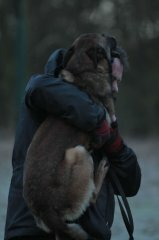 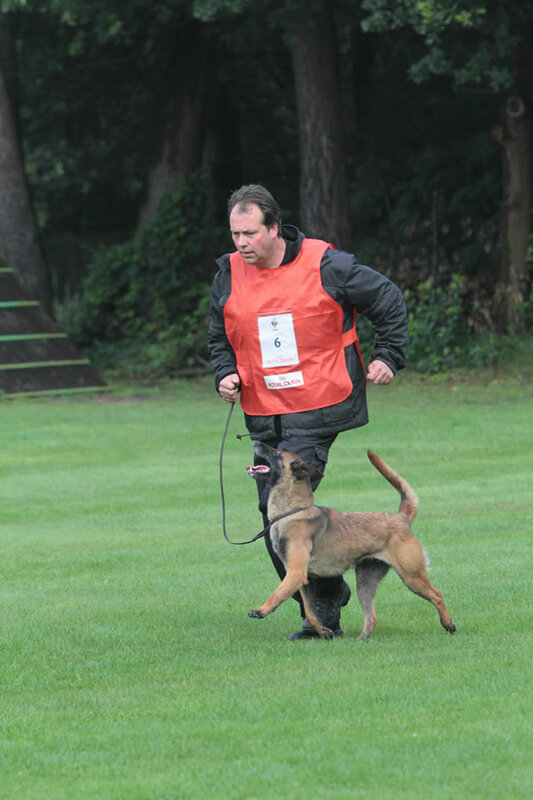 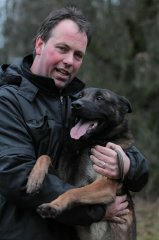 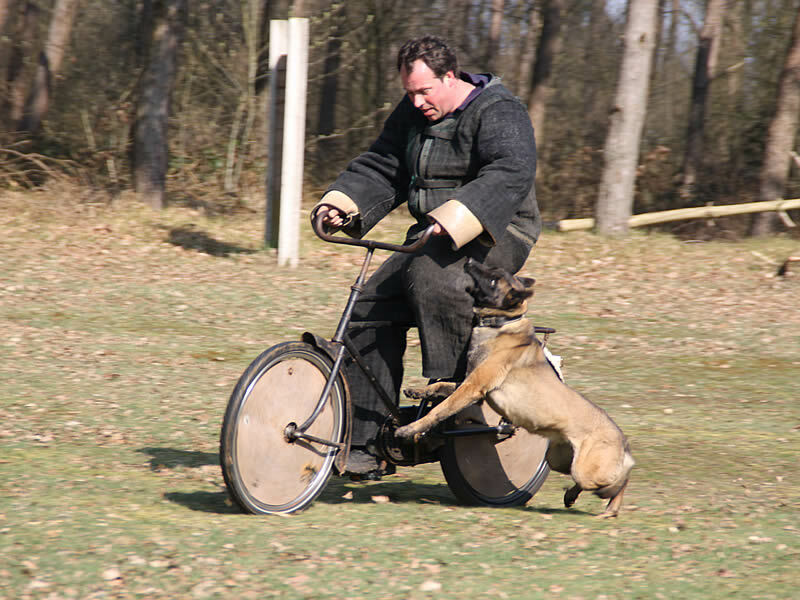 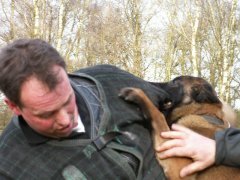 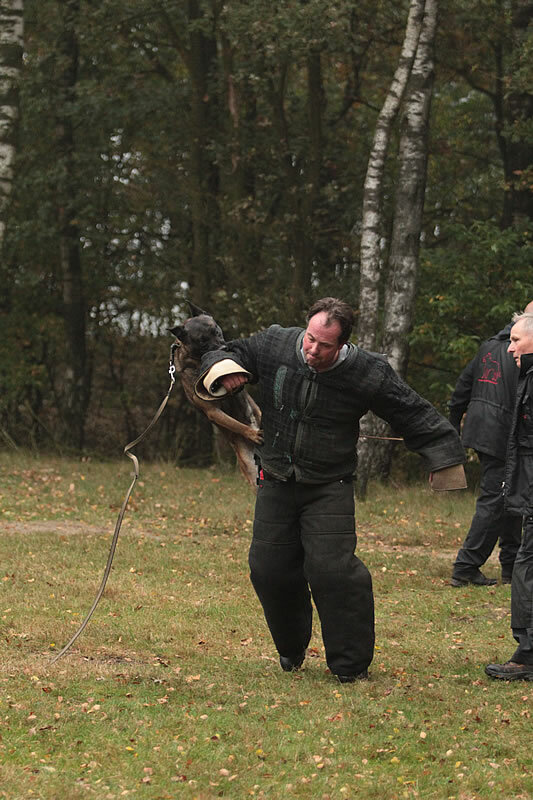 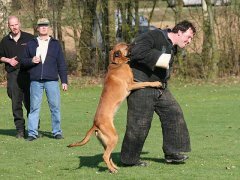 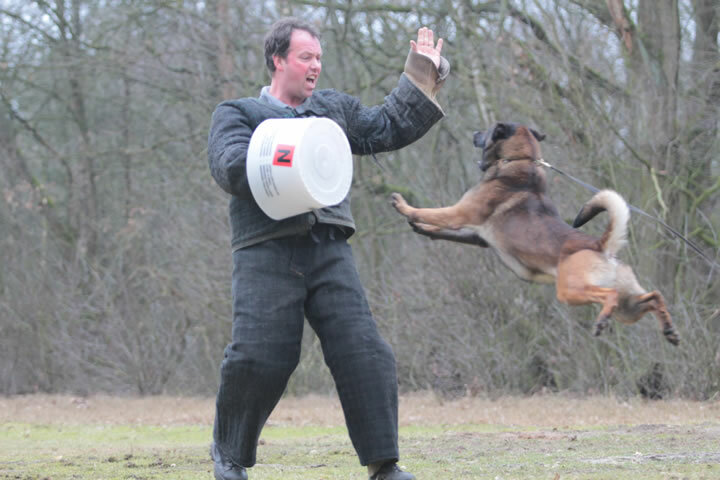 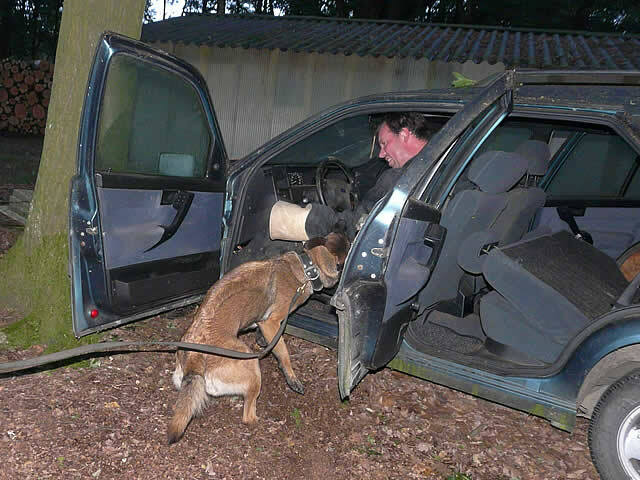 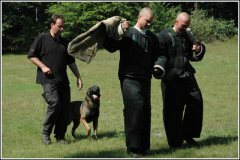 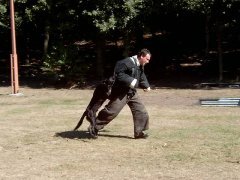 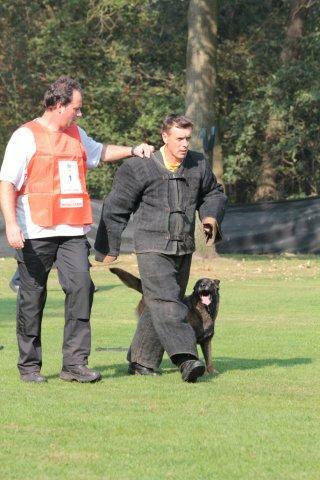 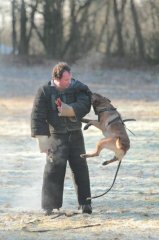 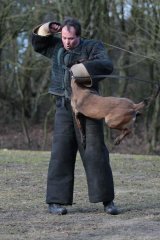 Marc is also owner and founder of the famous FCI malinois kennel "Arrack's Home"